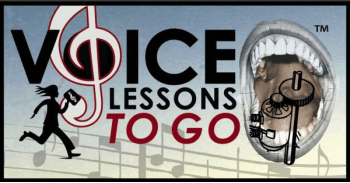 Voice Lessons To Go is a corporation created by Ariella Vaccarino. More than a performer, Ariella is an entrepreneur and teacher who is focused on making products that help bring music and independence into people's lives at affordable prices. 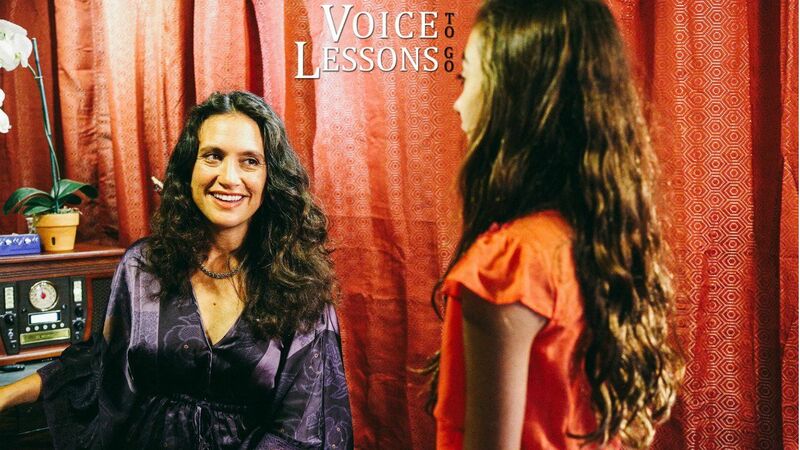 Ariella Vaccarino has been teaching voice and piano for over 15 years in the los angeles area. She is an accomplished opera singer, having studied voice at usc. Ariella has also performed on many movie sound tracks. Ariella Vaccarino has been teaching voice and piano for over 18 years in the Los Angeles area. She is an accomplished opera singer, having studied voice at USC. She is also founder of She Sings Out, Inc.
- Bringing quality healthy vocal instruction to the masses without all the stuffy stuff.